It's been five extraordinary days of continuous transformation for the attendees through the agency of God's Word and His Spirit under the tutelage of the man of God, Reverend (Dr.) Chris Oyakhilome at the historic 6 Days of Glory, Lekki. 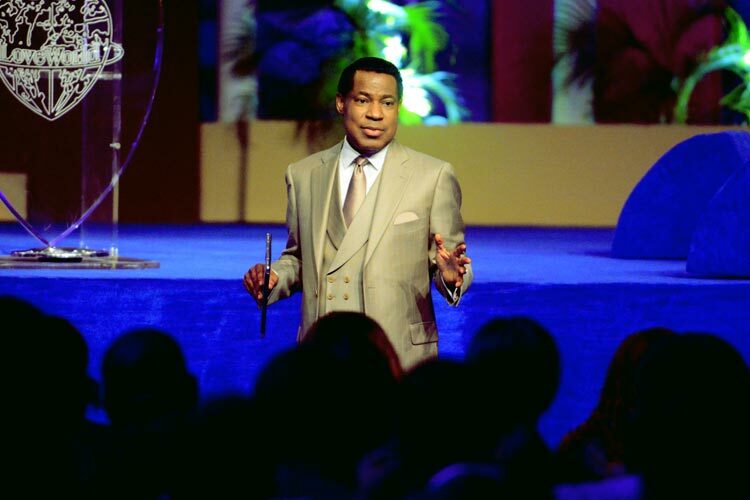 In his insightful teaching, Pastor Chris stressed the reality of Christ indwelling the born again child of God; exhorting the attendees to live with this consciousness. Needless to say, there is no telling the height of God's blessings still awaiting all attendees at the grand finale of the unforgettable 6 Days of Glory with Pastor Chris. .